In California, twenty-one regional centers help individuals with developmental disabilities and their families plan, access, and coordinate services. 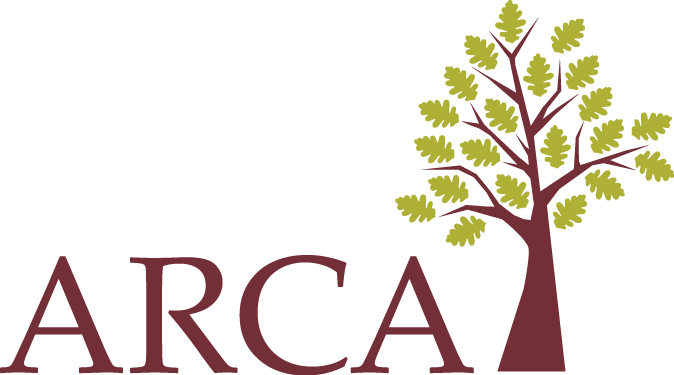 Regional centers contract with nonprofit and for-profit organizations, known as service providers, to provide services to support individuals with developmental disabilities. Regional centers are private nonprofit organizations that arrange, fund, and monitor services provided by service provider organizations. Please expand the sections below for both a list of regional centers, with contact information, as well as an interactive statewide locations map. In California twenty-one regional centers help individuals with developmental disabilities and their families plan, access, and coordinate services. Regional centers contract with nonprofit and for-profit organizations, known as service providers, to provide services to support individuals with developmental disabilities. Regional centers are private nonprofit organizations that arrange, fund, and monitor services provided by service provider organizations. 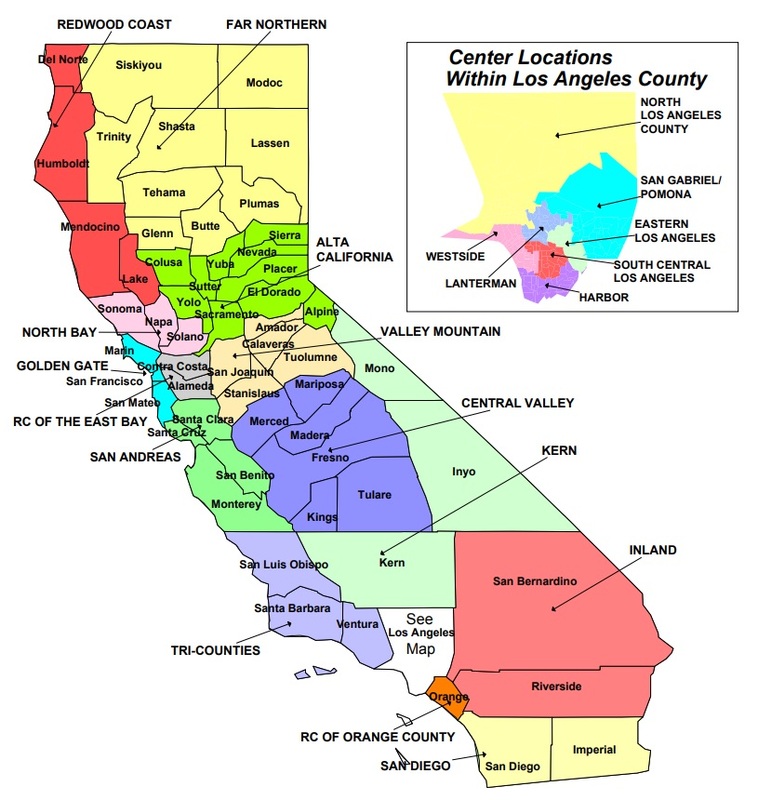 The twenty-one regional centers within the State of California provide a coordinated system for diagnosing individuals suspected of or having a developmental disability and helping people with these disabilities to make use of all essential public and private services to meet their special needs (medical and dental, educational, recreational, vocational, social, and emotional).